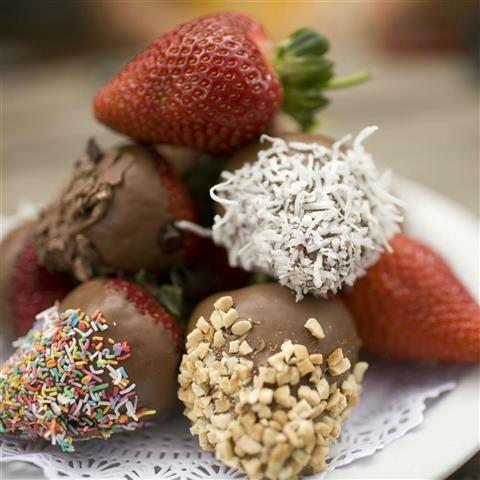 If farm-made strawberry icecream and strawberry sorbet topped with whipped cream and freshly made strawberry syrup or Belgian Chocolate Fondue with fresh strawberries makes your mouth water then you have just got to visit Sunny Ridge Strawberry Farm! Featuring strawberry fields as far as your eye can see, a u-pick option, as well as a dessert cafe – you’ll be likely to spend your whole day savouring the taste and aroma of this beloved fruit. Strawberries are on the menu! 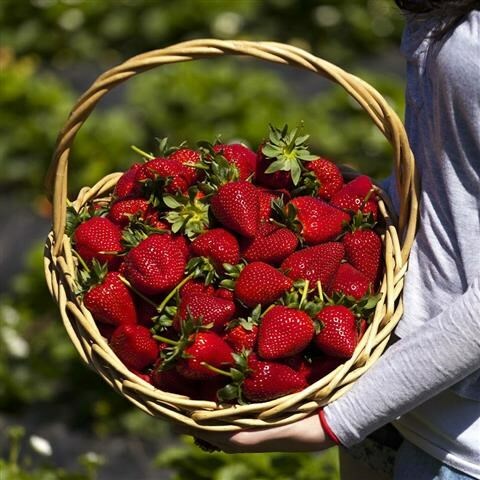 If you love strawberries – then you’ll love the Sunny Ridge Strawberry Farm! Not only do they have a wonderful cafe serving strawberries in a variety of mouth-watering ways, you have the opportunity to get hands-on in the strawberry fields with the U-pick option. The farm is open during the Strawberry Season which is November through to April – daily 9am – 5pm. The U-Pick Strawberries timeframe is 9am – 4.30pm (closed Christmas Day, New Years Day, Good Friday). Enjoy the views! Enjoy the scent of strawberry fields! And enjoy the taste!